← On the Measles Outbreak: Does the ‘Modern’ Anti-Vaccination Movement Remember Smallpox? The spot, near a small lake, is magic. A month before he died of AIDS, David and I picnicked near the future bench. I remember the gusto with which he bit into his pastrami sandwich and devoured the ketchup-drowned fries! Even though I lost him, for me February 19th remains a joyous day of remembrance. See my blog, The Gay World As Navigated By a Straight Mom, for this year’s memories. 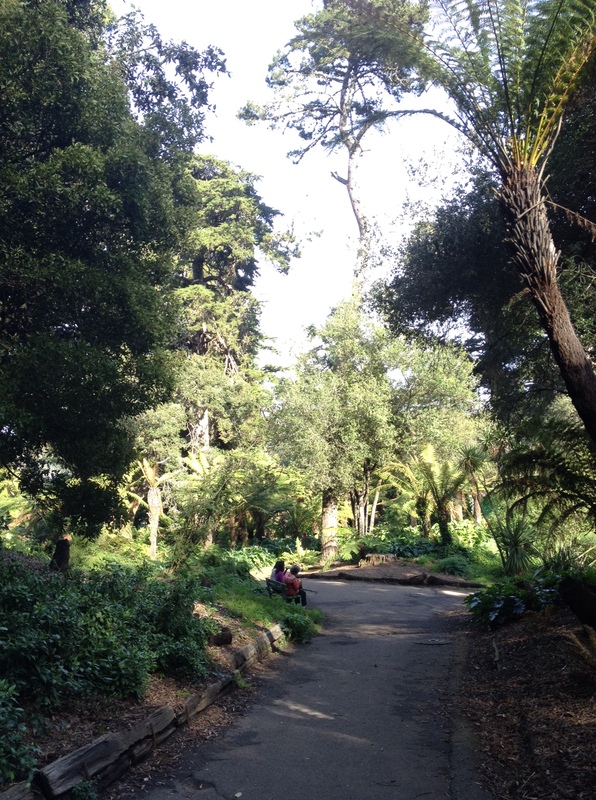 This entry was posted in family stories and tagged aids, birthdays, david, family, family stories, Golden Gate Park, grief, loss, san francisco. Bookmark the permalink.